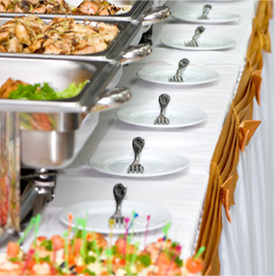 Our food catering includes wedding catering, party caterng, family reunions, kosher catering, and school lunch catering. We cater for many of Atlanta’s social organizations, religious groups, and businesses. 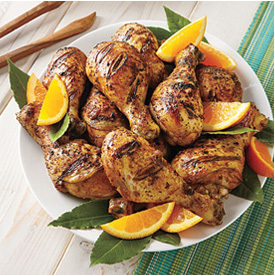 Lynn’s catering company became well known for our mouth watering Caribbean cuisine in 1992. We also offer catering for corporate meetings, graduations, baby showers, high school reunions, and college reunions. 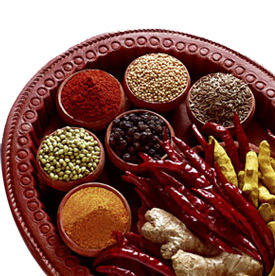 Staffed with a group of well, seasoned caterers in a Grade A quality food inspected facility. Guaranteed to provide nutritionally balanced meals inclusive of a wide variety of delicious healthy meals derived from all food groups…meat, Fish, vegetables, fruit, bread, dairy…all on schedule. 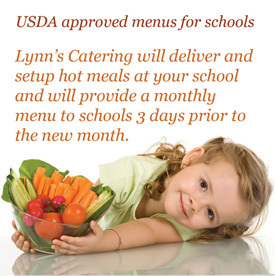 LYNN’S CATERING SERVICE has been serving the local Atlanta metro area for 20 years. 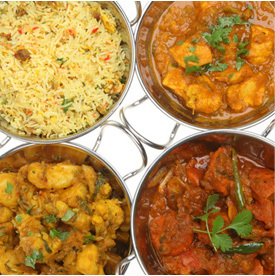 Order Traditional American meals or pick from our Caribbean Delight Menu. Lynn’s Catering Services caters to satisfy. Contact Lynn’s Catering Inc for advanced booking! 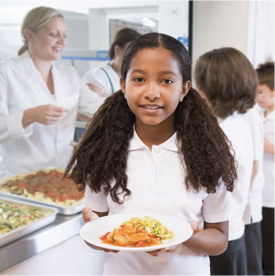 Established in 1991, Lynn’s Catering specializes in lunch catering to children and students of Daycare, Elementary and High Schools. Lynn’s catering in Atlanta GA offers catering services for ALL major functions. Lynn’s has a Trained and Qualified Staff, which provide exquisite and diversified menu’s specializing in American and Caribbean Cuisine.